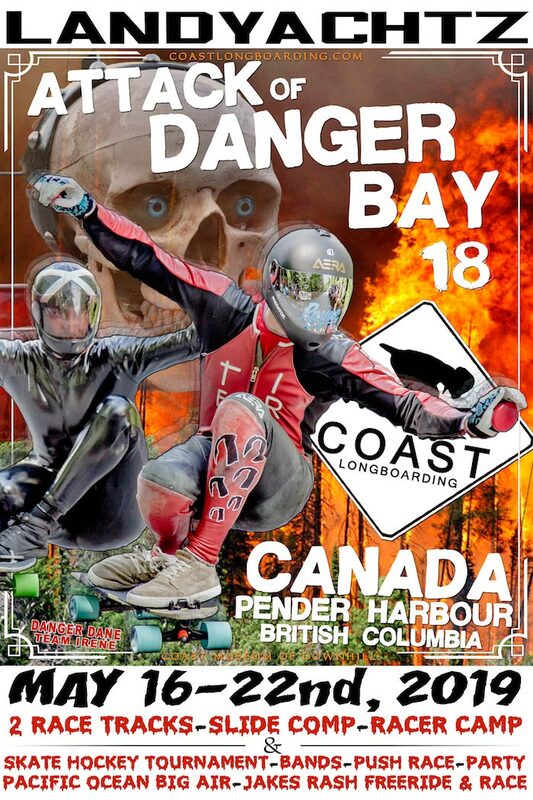 Complete the form below to register for Attack of DANGER BAY 18! EVENTS ARE A $100 EACH OR $200 FOR ALL THREE! ***ALL EVENT REGISTRATION*** BRING YOUR CASH ENTRY TOO... Racer Registration & Mandatory Racer Meeting Saturday May 18th, 5:30pm @ The Lions Park in Pender Harbour (the racers campground) MISS THIS YOU DON'T RACE! !